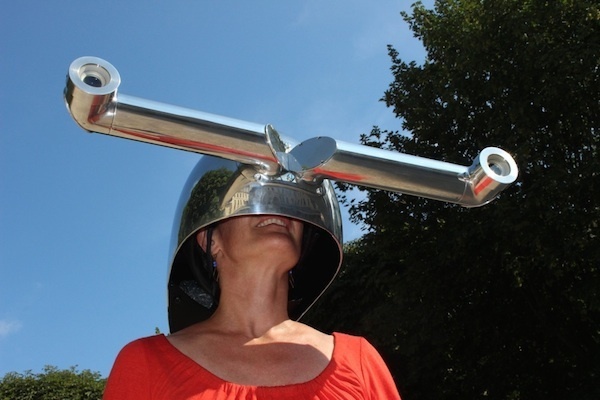 If you have always wondered how animals see the world, you can soon experience it for yourself with these fun and quirky “meta-perceptual” helmets. 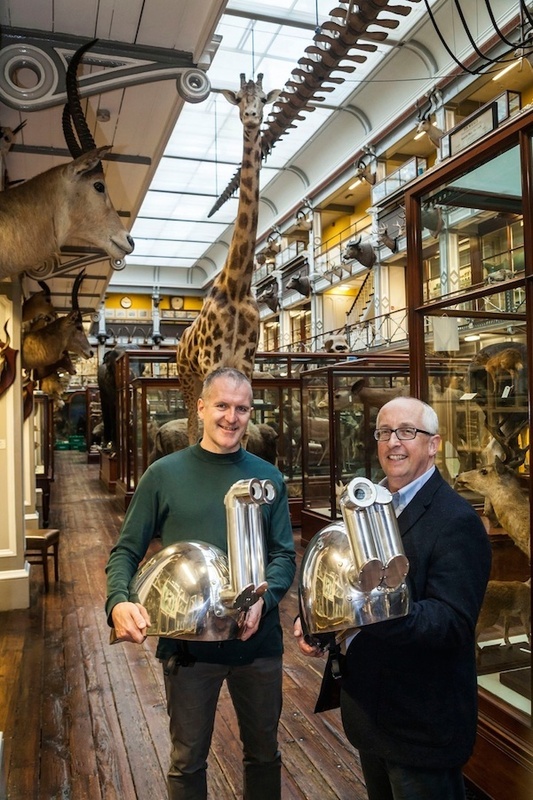 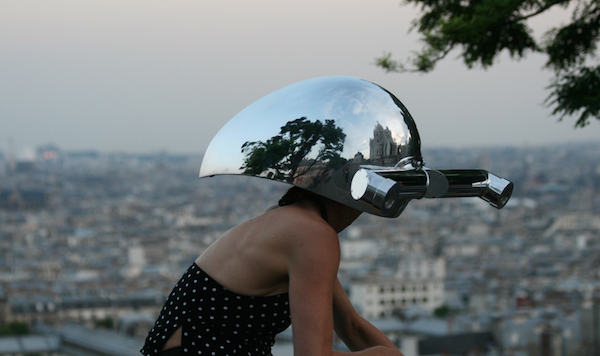 Designed by artists Anne Cleary and Denis Connolly, these odd-shaped helmets with unique “eyes” let users see the world as if they were hammerhead sharks, giraffes, horses and chameleons, allowing them to experience hyper-stereo and wide peripheral visions instantly. 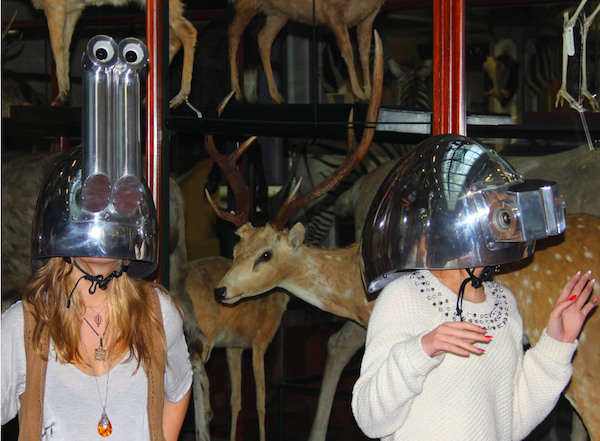 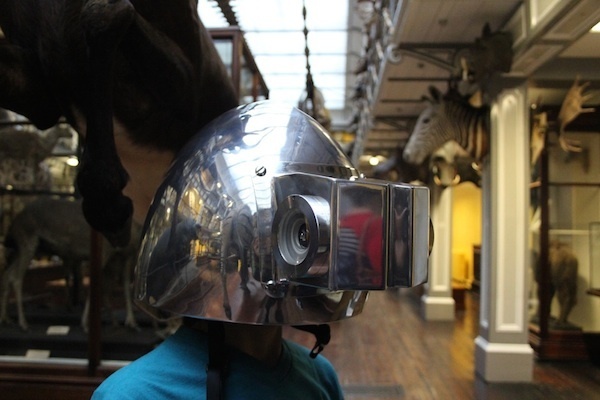 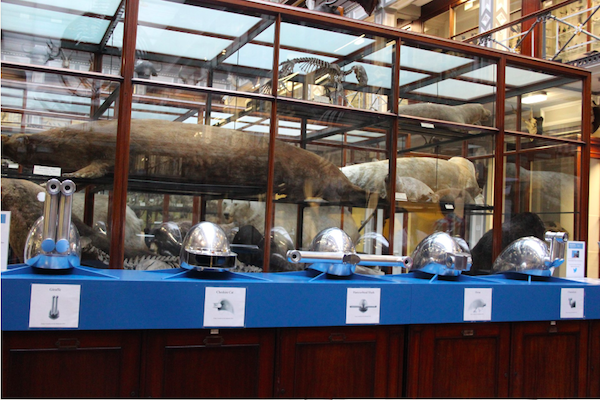 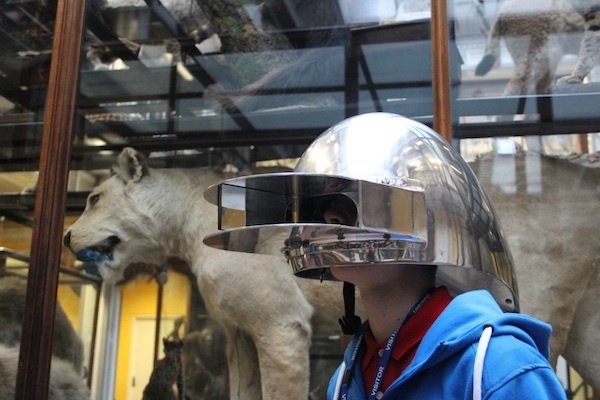 These interactive helmets are currently on display at the Centre Culturel Irlandais in Paris till 20 February 2015.